Draft: 1990, Detroit Tigers, 1st rd. 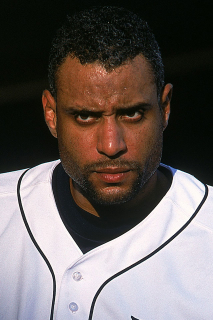 July 13, 2009 Arizona Diamondbacks released 1B Tony Clark. June 19, 2009 Arizona Diamondbacks activated 1B Tony Clark from the 15-day disabled list. June 11, 2009 Arizona Diamondbacks sent 1B Tony Clark on a rehab assignment to Reno Aces. May 6, 2009 Arizona Diamondbacks placed 1B Tony Clark on the 15-day disabled list retroactive to May 5, 2009. Sprained right hand.